Subtle changes with chin augmentation helps men and women in Jupiter, Vero Beach, Wellington and surrounding areas of Palm Beach County in Florida improve their appearances. 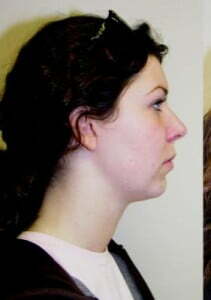 Our chin augmentation before and after pictures show you some of the results. At Koger Cosmetic Clinic & Medspa, Dr. Koger uses chin augmentation to improve facial balance for men and women in Jupiter, Vero Beach, Wellington and surrounding areas of Palm Beach County in Florida. 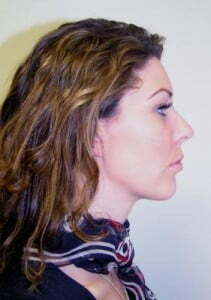 After browsing our chin augmentation before and after pictures, contact us to schedule a complimentary consultation.